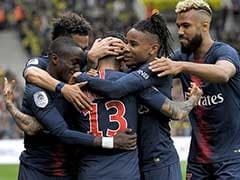 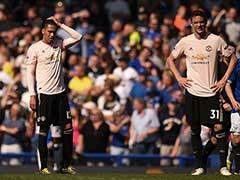 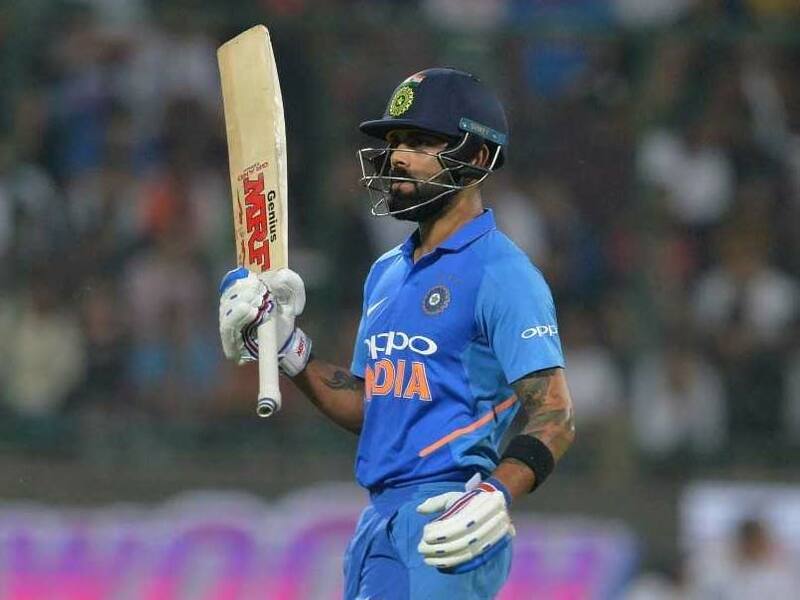 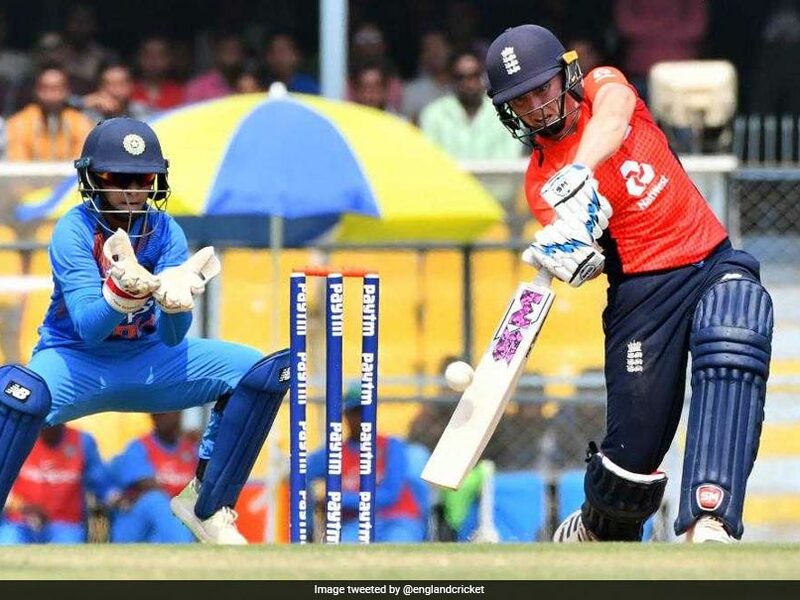 Smriti Mandhana was India's highest scorer, with 72 runs, in what was a dismal series for the home team as they suffered a 3-0 sweep by England. 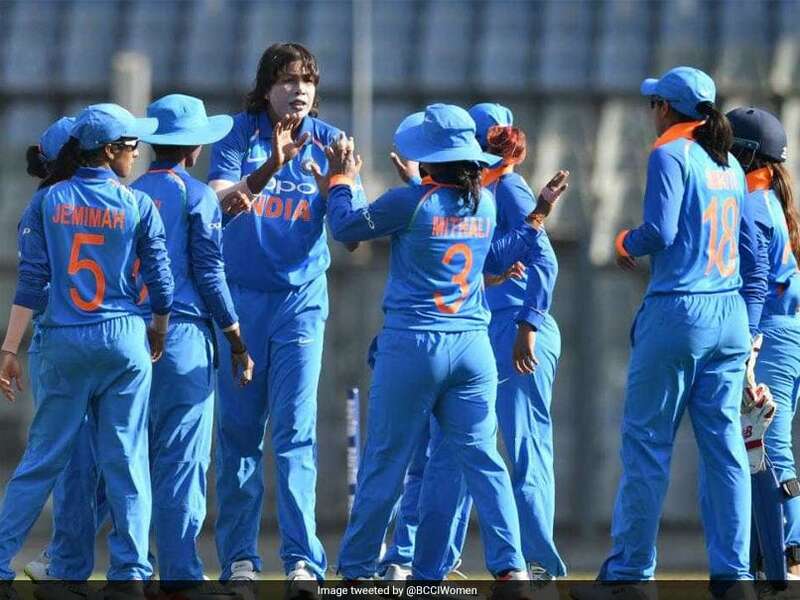 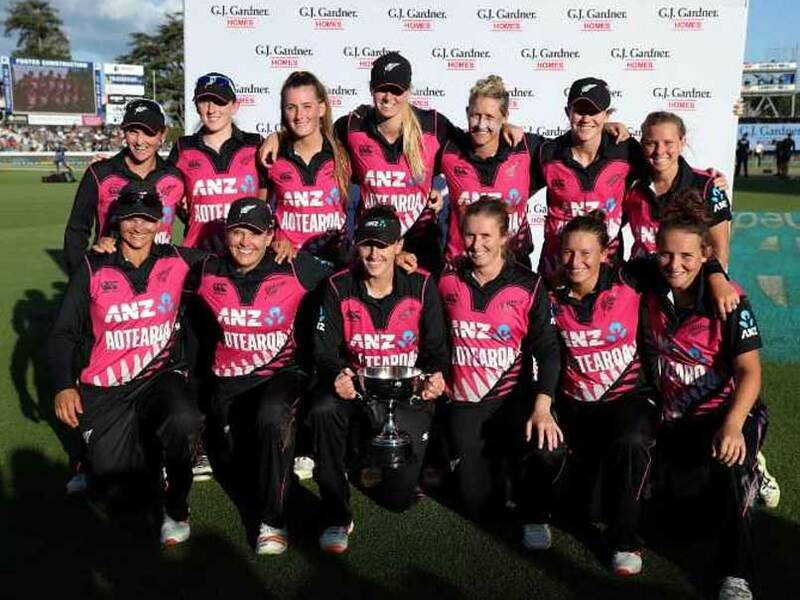 This was India women's team's sixth successive loss in T20Is. 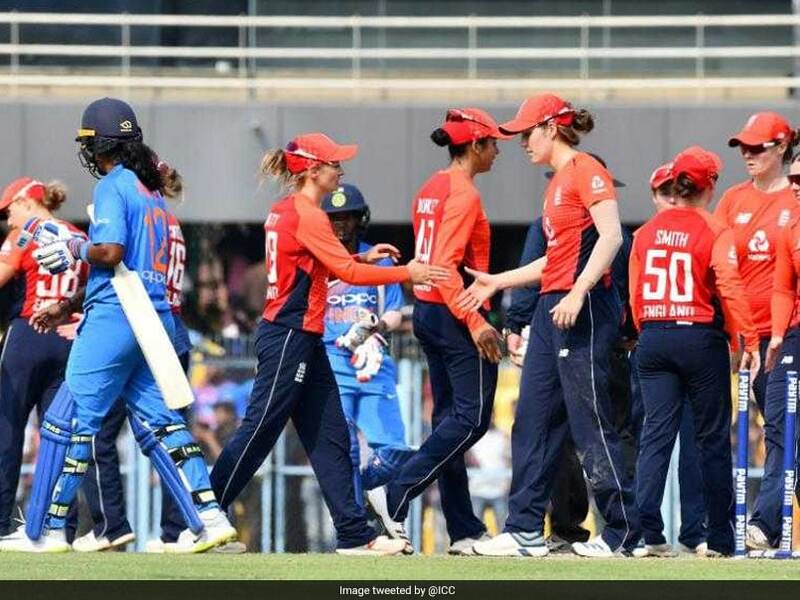 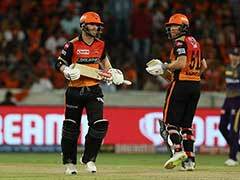 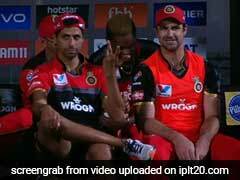 India lost the opening T20I by 41 runs against England. 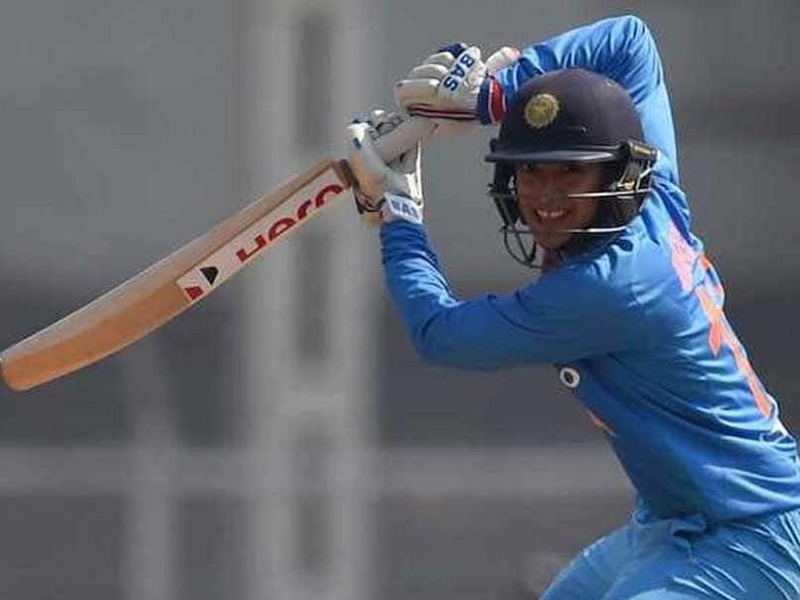 Smriti Mandhana is leading the Indian T20 squad in the absence of injured skipper Harmanpreet Kaur. 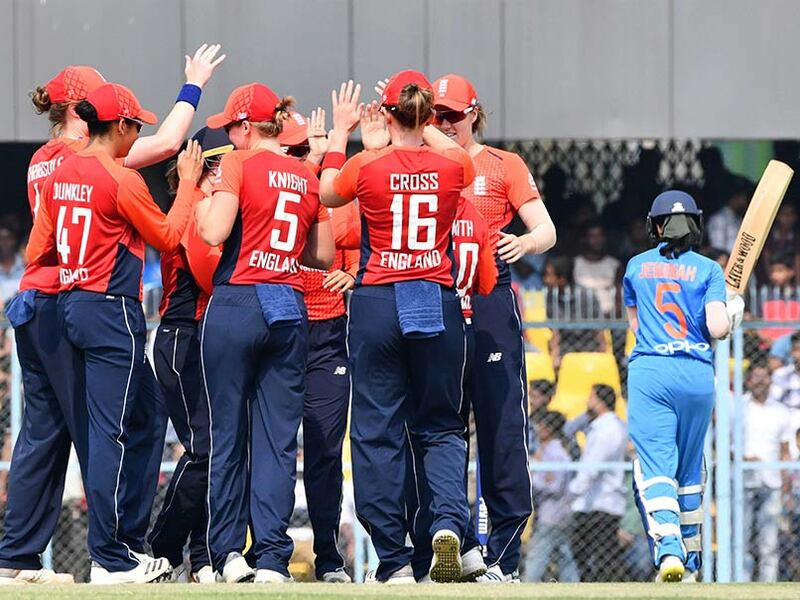 England women take a 1-0 lead in the three-match T20I series. 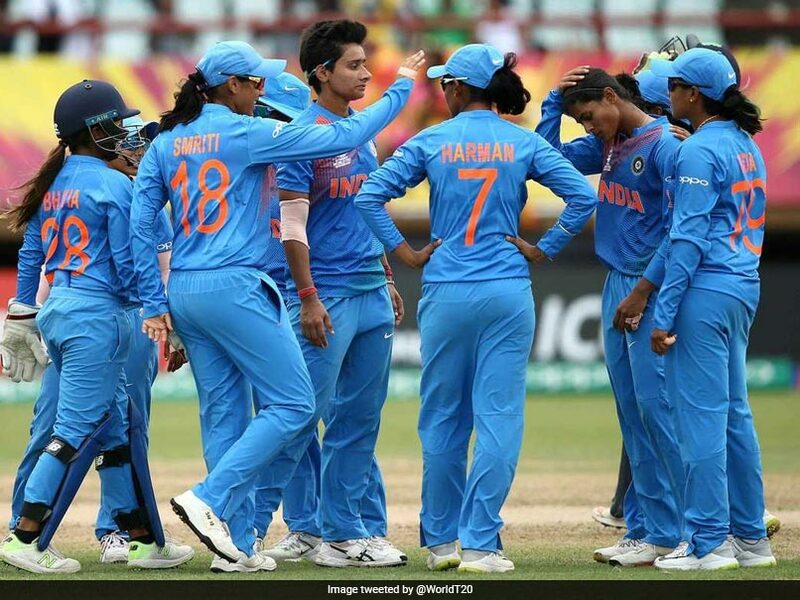 India women lead the three-match ODI series 2-0. 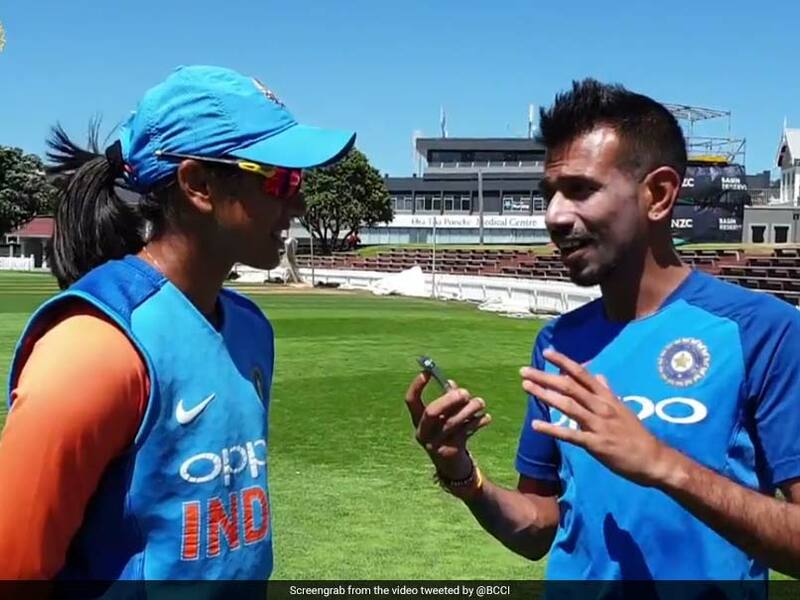 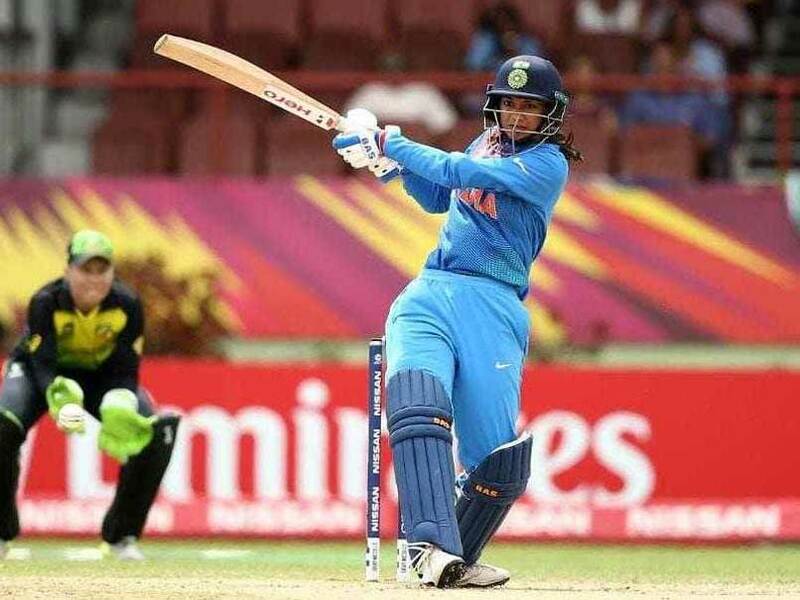 Harmanpreet Kaur will continue her rehabilitation at the National Cricket Academy in Bengaluru. 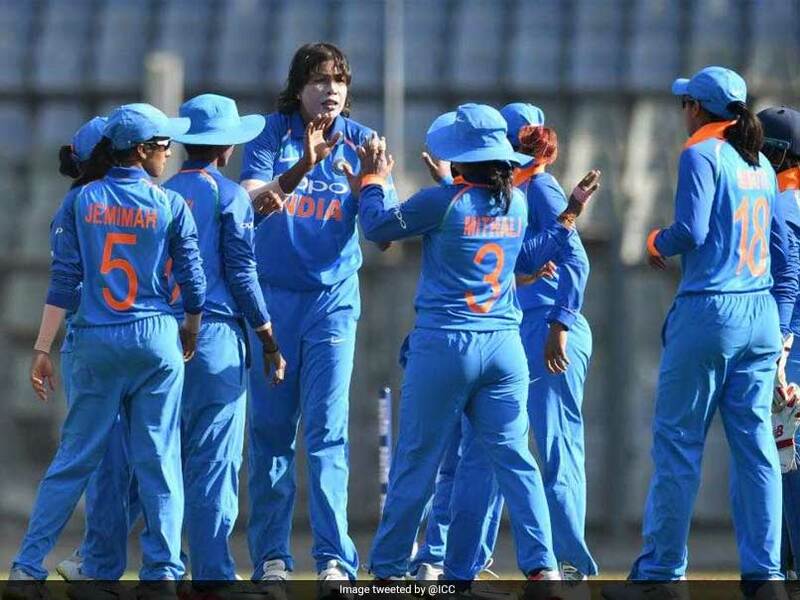 India women took an unassailable 2-0 lead in the three-match ODI series. 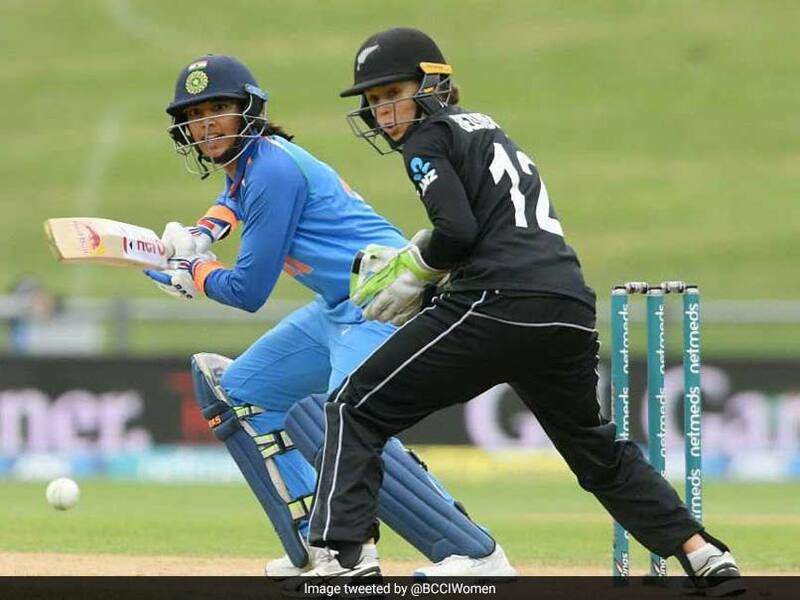 Smriti Mandhana and Jemimah Rodrigues grew in the rankings after stellar performances in the T20I series in New Zealand. 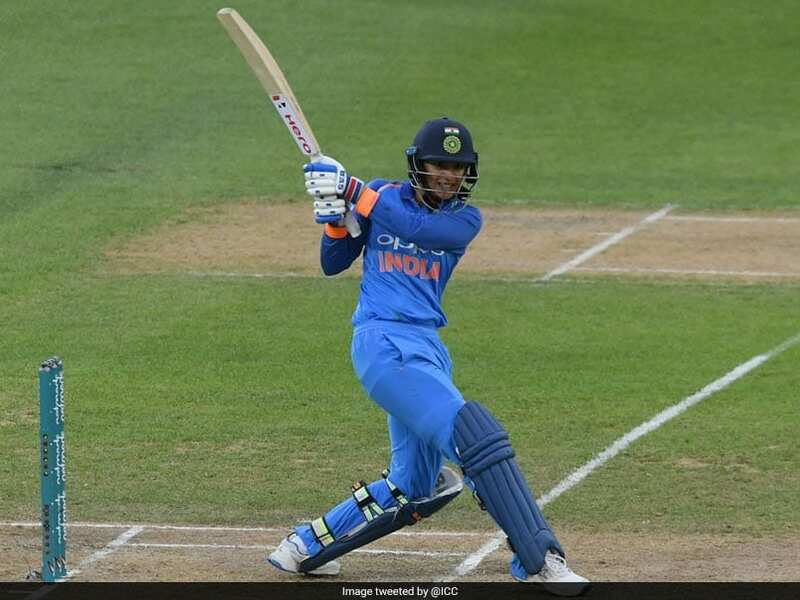 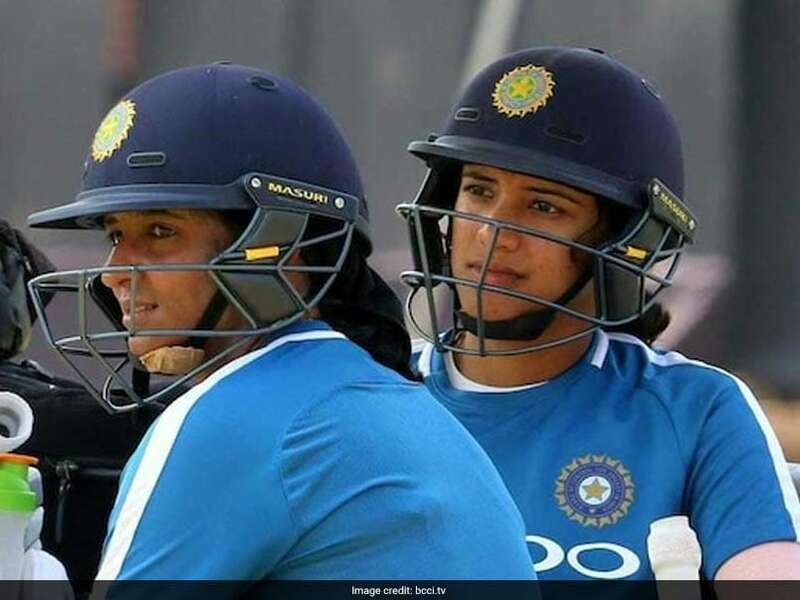 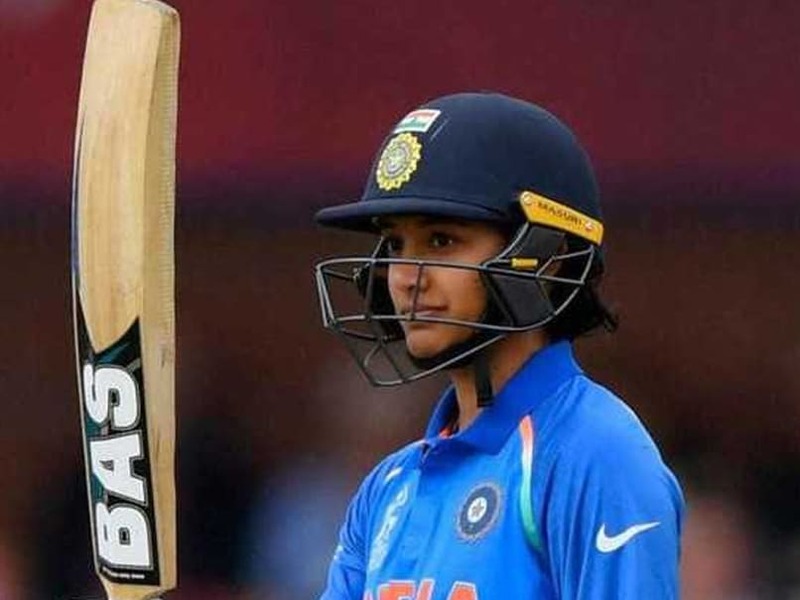 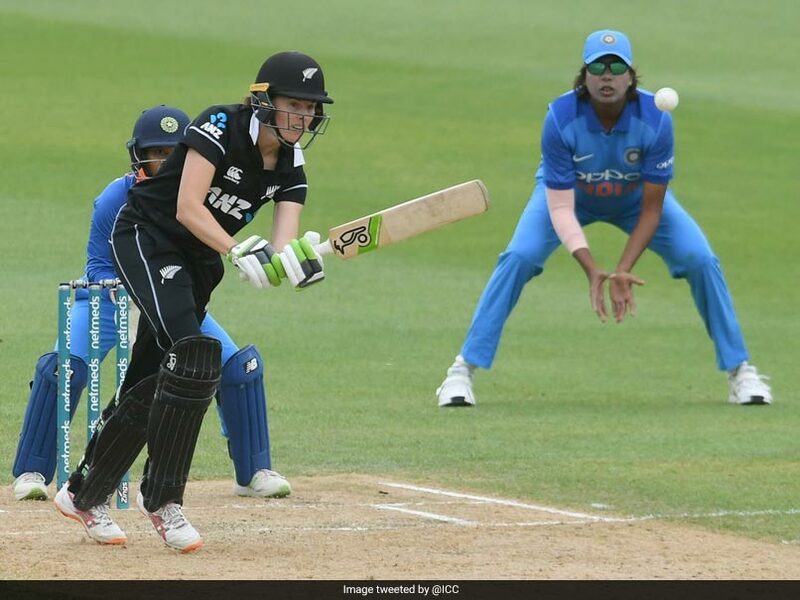 Smriti Mandhana smashed a 58-run knock off 34 balls but the Indian women's cricket team failed to make it count as they were dismissed for 136. 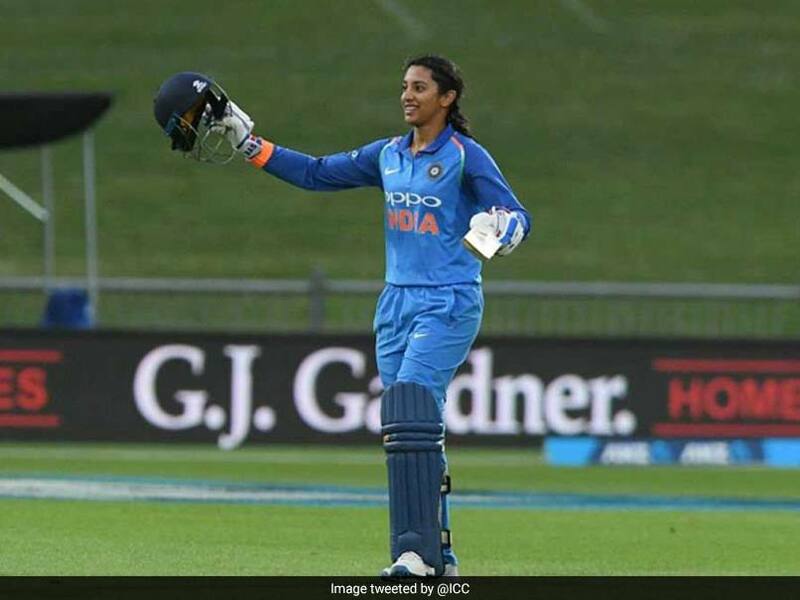 Smriti Mandhana moved up three spots in the batters ODI rankings to reach the top spot.